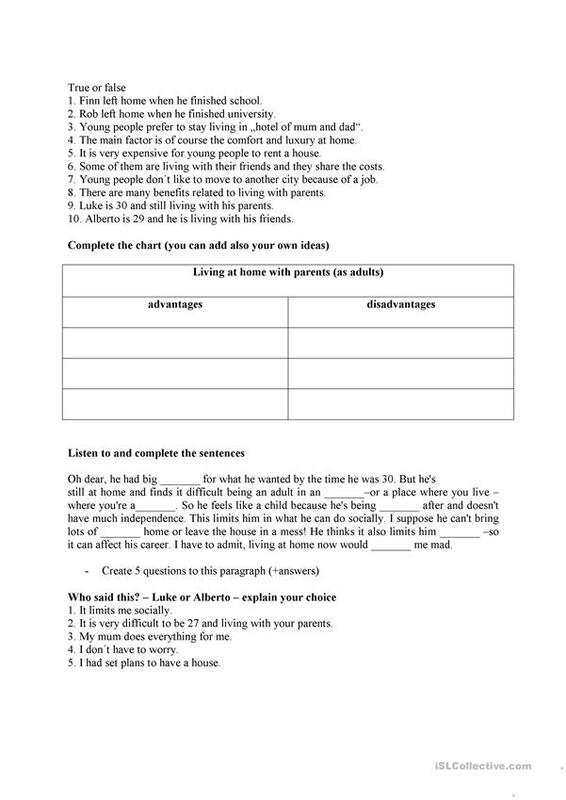 The present downloadable handout is meant for high school students and adults at Intermediate (B1), Upper-intermediate (B2), Advanced (C1) and Proficient (C2) level. 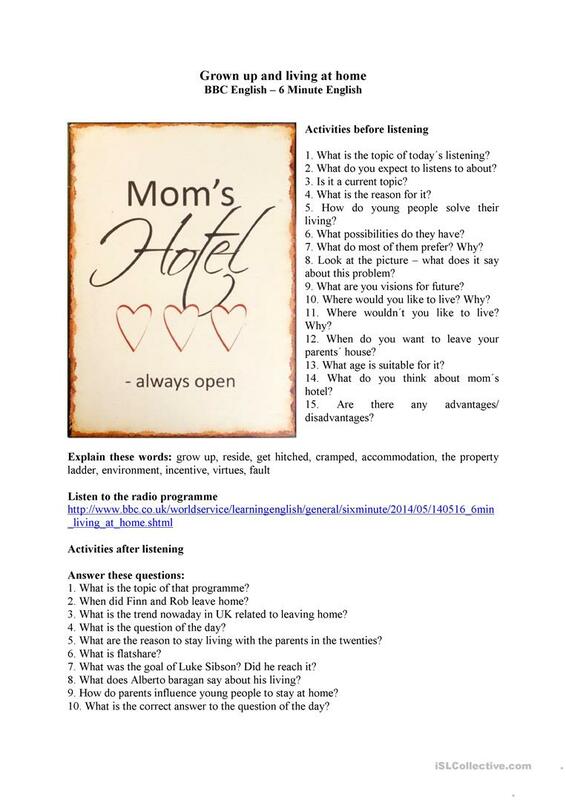 It is valuable for teaching Present simple tense in English, and is useful for working on your class' Listening and Speaking skills. It focuses on the topic and words of Family.